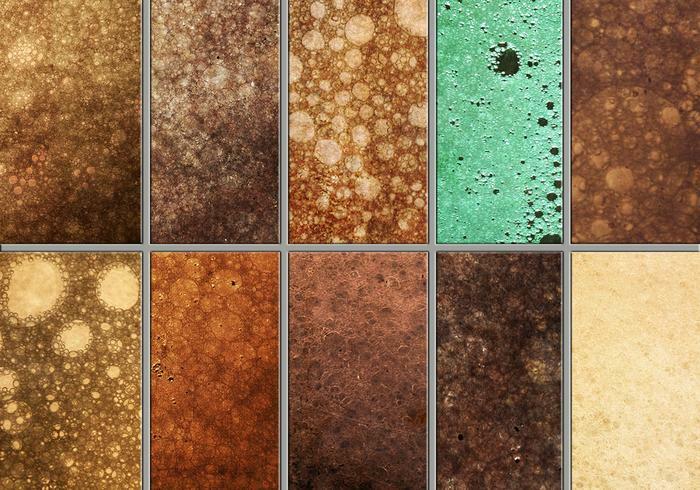 Grungy Bubble Textures - Free Photoshop Brushes at Brusheezy! Make way for the next big texture pack! This Grungy Bubble Texture pack is simply bubbling and bursting with 10 super high res textures that will blow you away. Included in this pack are textures with bubbles of all shapes and sizes, so download it to find the perfect one for your work. Hurry and purchase this awesome texture pack before it bursts and is gone! These are cool, nice work...thanks.